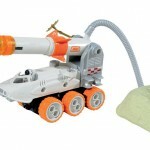 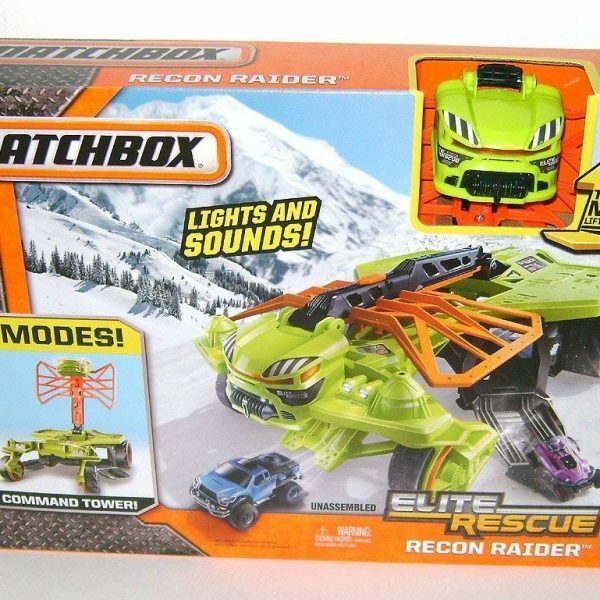 The Matchbox Elite Rescue Recon Raider Vehicle Playset is guaranteed to bring a sense of action-packed adventure to any playtime. 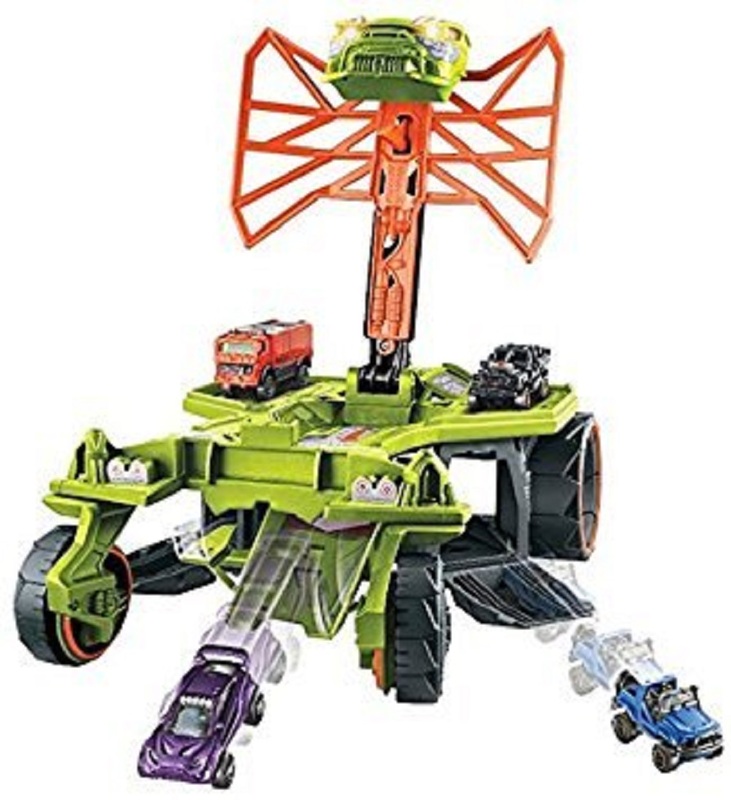 Featuring realistic lights and sounds, this vibrant Recon Raider vehicle with a lift-up cab, can easily be transformed into an essential intelligence command tower. 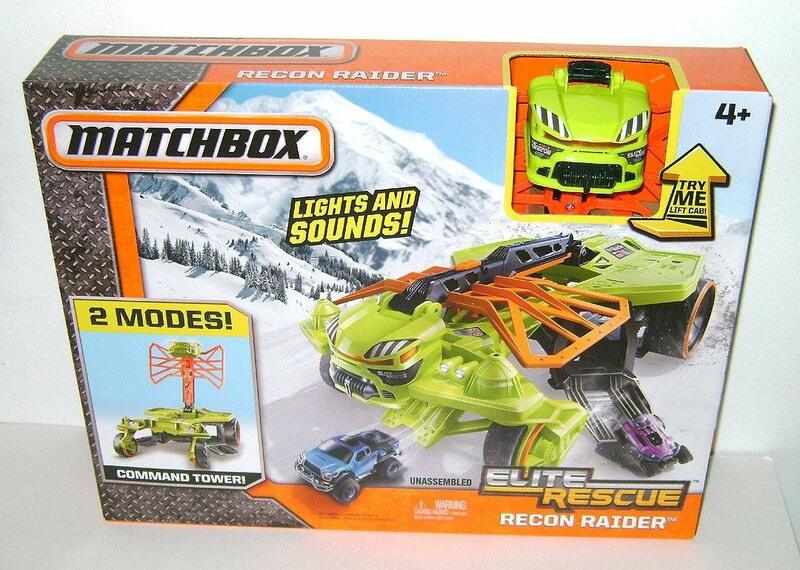 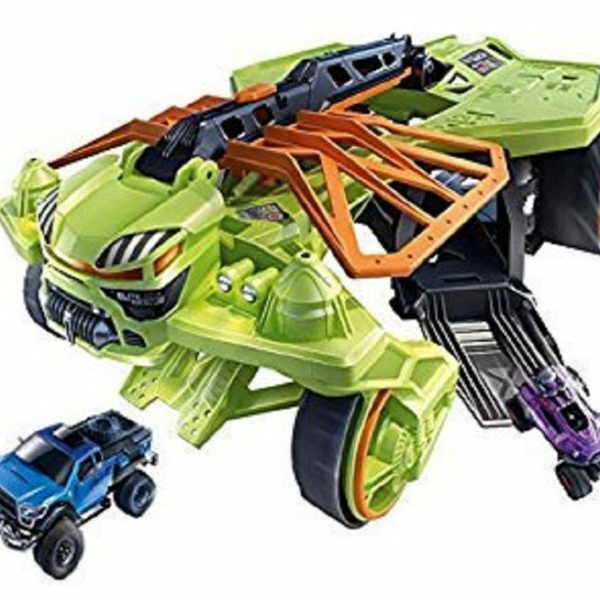 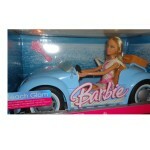 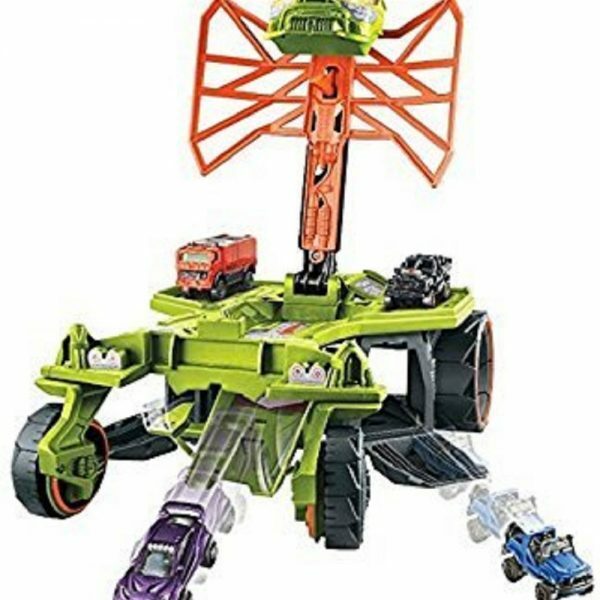 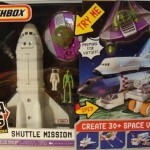 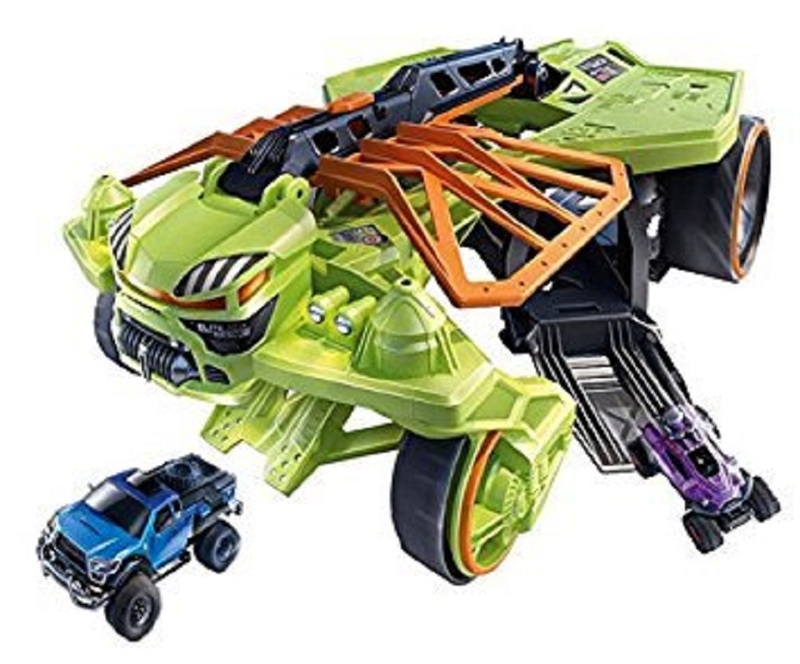 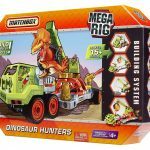 With an Elite Rescue vehicle included, which can be launched from inside the Raider vehicle, this race-ready all terrain playset is sure to keep any youngster entertained for longer.